A sweaty, heat-stricken bird just told me that it is summer time and the living is “easy.” Just one step outside and you are likely to break into a sweat at best, and pass out on the hot, sticky pavement at worse. Unless we have our very own air conditioned Disney mascot costume, we are pretty much out of luck on the personal cooling front. Or are we? Yeah, wearable technology is, thankfully, on top of that. Today we have a hat that just might help you stave off those summer blues, and keep your shirts from getting too pit-stained to boot. 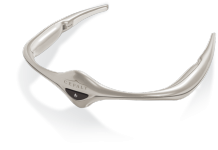 Let’s hear it for wearable tech! 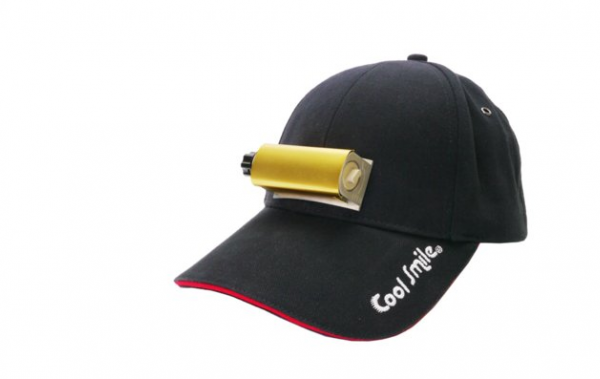 Cool Smile’s Thermoelectric Cooling Cap is just what it sounds like, a cap that keeps you cool. 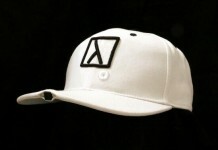 These baseball caps feature something called aÂ a Peltier device, named after French physicist Jean-Charles-Athanase Peltier. He’s the guy that, in the 1800s, discovered that an electric current can produce heat or cold depending on which direction the current is flowing. Guess which way the current on this device flows? You got it, the cold direction. It just takes one AA battery to power and can reduce the temperature swirling around you to a chilly 60 degrees, even in super-hot weather. 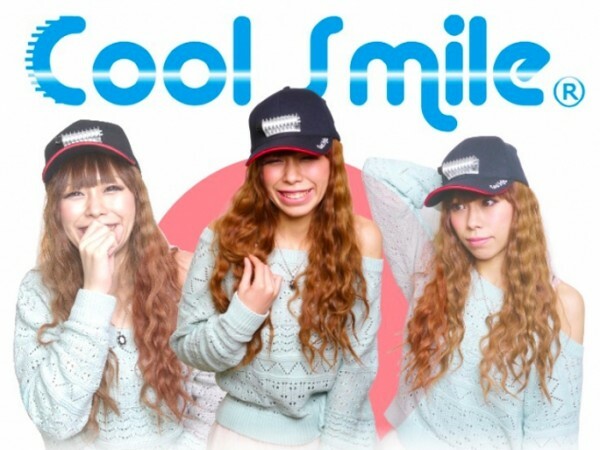 This could be the coolest invention since, uh, the ice box. You can get your very own right now, just in time for going to the beach and pretending that you are enjoying yourself. One of these cooling hats will set you back $55, which is 1/4th the price of a brand new air conditioning window unit. Not bad! Here’s a video illustrating how this tech works just in case you are one of those people who prefers to learn stuff via the moving image.